Nintendo shunned mobile platforms for so many years before finally releasing its first title for Android and iOS in 2016. It has followed that with a number of other games over the past couple of years, including some from fan-favorite franchises like Super Mario and Animal Crossing. Nintendo now knows that there’s stacks of cash to be made on mobile, and it has big things planned for your smartphone. 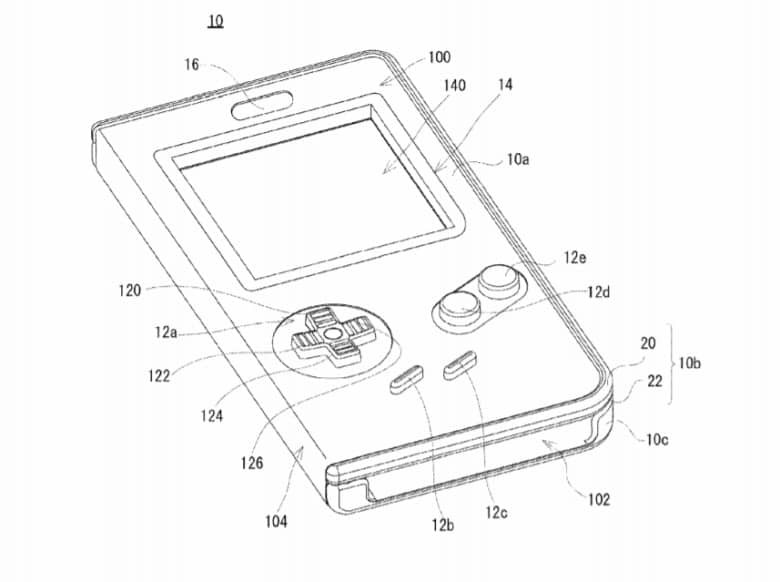 A recent patent reveals Nintendo’s plans for a neat accessory that would turn your iPhone into a Game Boy. It’s a clamshell-style case that has physical buttons on its front and a window that allows some of the phone’s display to remain visible. It looks just like the company’s original handheld, released in 1989, and it offers the same button layout. There’s a directional pad on the left side, two action buttons on the right, and start and select keys in the center. Nintendo could sell millions of these. What’s clever about this accessory is that its buttons work by making contact with your smartphone’s screen — much like Samsung’s Galaxy Keyboard Cover. That should mean that it won’t need recharging, or to be connected to your phone over Bluetooth. What will Nintendo do with it? Nintendo could make the case compatible with future mobile games, giving players the option to enjoy physical controls. What we’d really like to see is an official Game Boy emulator, which would allow us to enjoy classic titles the way they were meant to be played. Nintendo is a company that’s keen on making old games accessible. Its Virtual Console lets players purchase classic titles on newer systems, while the new Nintendo Switch Online service boasts a catalog of NES games that can be enjoyed on Switch. Here’s to hoping that this patent actually leads to something special.